If you completed Year 12 your OP, ATAR or rank does not expire, you may already be able to apply for your chosen degree. 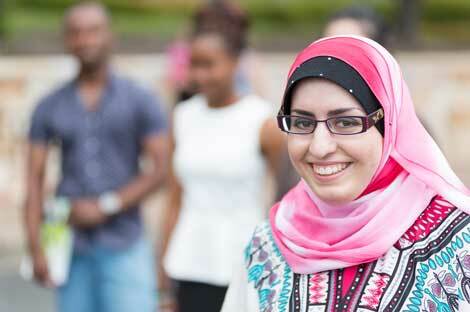 You can confirm the OP, ATAR and rank required by searching our degrees. 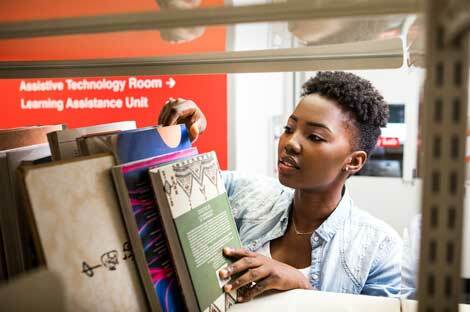 You can also find information here on how to apply for each degree. Our admission pathway options can help you improve your selection rank, upgrade to your preferred Griffith undergraduate degree or satisfy subject prerequisites. If you didn't complete Year 12 we have access schemes that can help you gain admission to Griffith. Making the most of your preferences when you apply can also help provide an admission pathway to your preferred degree. Explore the options below. 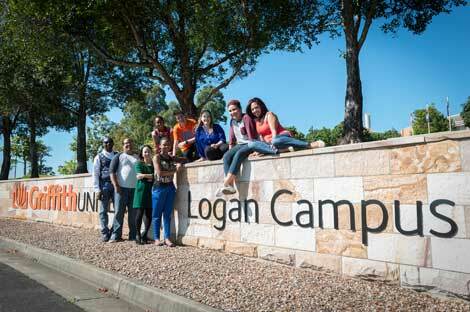 You can apply for an undergraduate degree at Griffith University if you are 17 years of age (or older). If you are 16 years of age, you must have completed Year 12 or have a completed Diploma or higher qualification. If you are under 16, contact Griffith directly to discuss your eligibility. 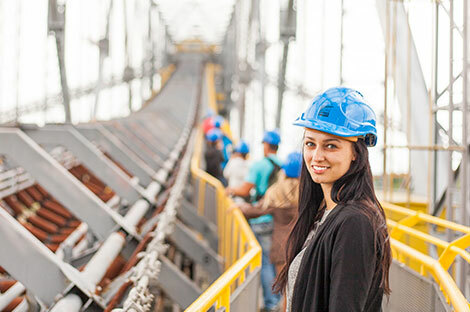 At Griffith we have a long tradition of recognising the skills and knowledge gained through Vocational Education and Training (VET) as a highly effective pathway to university. 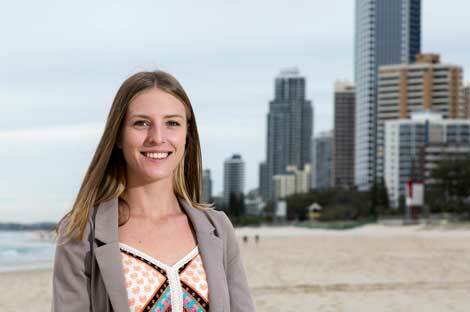 From VET Certificates to Diplomas we offer pathways into a wide range of Griffith Undergraduate degrees. 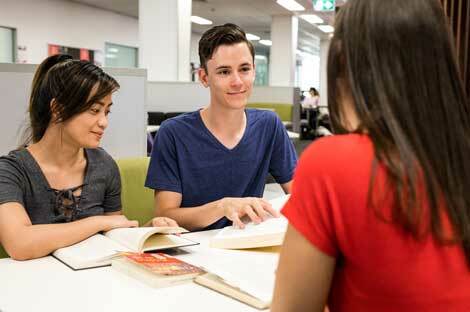 Offered full-time online or at our Gold Coast, Nathan or Logan campuses, Griffith Tertiary Preparation provides a pathway for applicants who would like to undertake undergraduate studies at Griffith University but lack the formal admission requirements. To help develop the next generation of doctors, dentists and other healthcare professionals who are familiar with the issues facing rural communities, a number of places are set aside in select Griffith health degrees for which students from rural backgrounds can apply. This experience-based pathway allows you to apply for entry to Griffith based on your skills and knowledge and your personal and professional competencies. Successfully completing a minimum of two single courses (degree subjects) of study can provide you with a Selection Rank for entry into an undergraduate degree and meets the English subject prerequisite. Enabling programs can provide pathways to university study if you lack formal qualifications required for entry to an undergraduate degree. Bridging courses can help you meet subject prerequisites. We partner with Griffith College to offer admission pathways into a range of Griffith undergraduate degrees with various amounts of credit. Successful completion of the Certificate IV in Adult Tertiary Preparation from TAFE Queensland is an excellent admission pathway to a range of Griffith degrees. You can also undertake specific modules to meet subject prerequisite requirements. 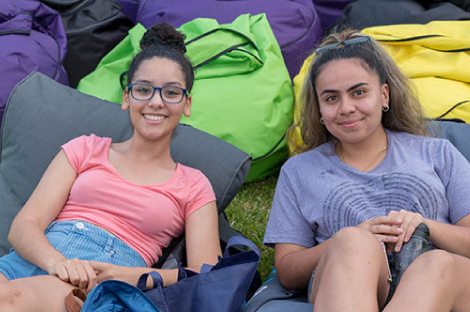 If you're over 18 and don't have formal qualifications, you may be eligible for entry to Griffith based on completion of the Special Tertiary Admissions Test or your employment experience. 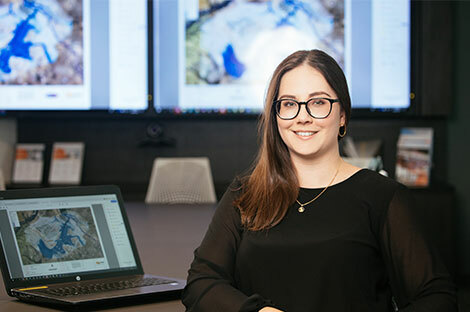 The TAFE Admission Pathway awards TAFE Diploma and Advanced Diploma graduates a competitive Selection Rank and direct admission into a range of Griffith degrees. 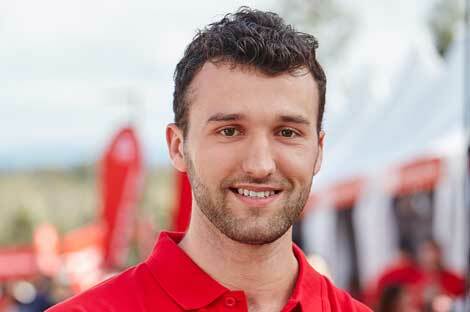 With TAFE Queensland, Griffith also offers a range of dual TAFE diploma/Griffith degree qualifications. Start browsing undergraduate degrees and admission criteria.